Better Late Than Never. Here’s your Wednesday video tip. 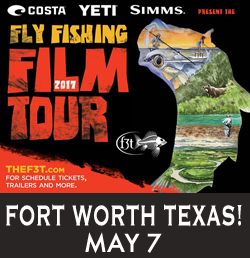 Make sure to check out the Fly Fishing Film Tour’s last stop in North Texas! This stop is in Fort Worth, and supported by the good folks at Backwoods Fort Worth, Texas. 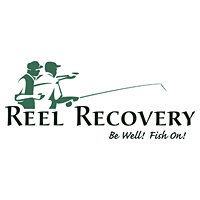 We never know just how long these kinds of things will last, how long they will continue to be a part of the Fort Worth or Dallas fly fishing culture, and that’s because they cost a pretty penny to put on. Remember what Grandpa said: Nothing Any Good Was Ever Free? So get yourself together and head on out Sunday, and I and my Denton Posse of ONE will see you there. Be sure to introduce yourself to my posse, and save a cold one for him – or actually buy him one! 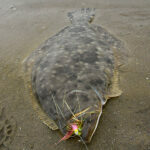 Tomorrow, I will be assembling a Texas Fly Fishing Report – because of the demand of ONE person. Yes, that’s all it takes … just one stroke of the ego. Try it sometime! CLICK ON THE AD on the right side to link to online ticket purchase NOW!